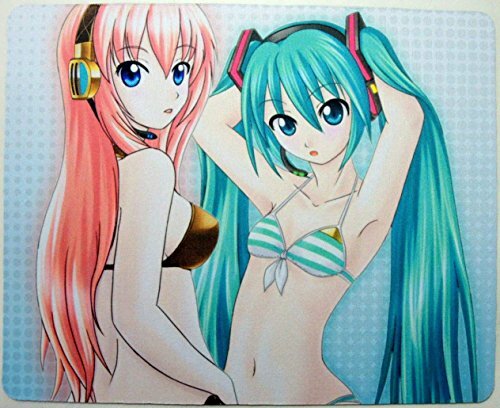 Mouse pad with non-skid rubber underside. Approximately 1/16th inch thick. Packaged in a clear acetate sleeve.